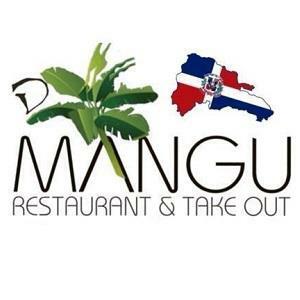 D'Mangu Dominican Restaurant is a Dominican restaurant in Henrietta. It opened on July 15, 2011. Catering is available.